Business lawyers and business attorneys for small business, providing affordable, competent legal advice and representation to business owners, business leaders and entrepreneurs with flexible payment options, 24x7 service and fast turnaround.Yes, we work without retainer fees. Example casesOne client - a small Internet-based business - received a cease and desist notice from a Global 200 corporation. L4SB helped our client analyze the cease and desist, prepare the facts, and issue an appropriate response that saved the business without the need for litigation. Another client was owed thousands by a nonpaying client, and L4SB helped obtain the funds owed, again, without the high cost of litigation. Law 4 Small Business (L4SB) Homepage Form a LLC now! Register a Trademark Now! We offer a FREE 15-minute consult for walk-ins or Skype meetings. For all other matters, L4SB's hourly rate is $300/hour. We work without retainer fees. 24x7x365. Our business lawyers are always available to answer questions or help their clients. Yes. Anna is happy to take your call and answer your questions! L4SB specializes in many different aspects of business law, but one particular area is intellectual property. The firm has a couple licensed trademark and copyright attorneys. L4SB offers a few flat-rate options for small business's dealing with trademarks and copyrights. Concerning trademarks, there are flat-rate options such as Consultation With Trademark Attorney, and Register a Trademark. For copyrights, flat-rate options include Attorney Consultation and Register a Copyright. L4SB specializes in LLC and Corporation Formation. The firm has a few flat-rate options concerning LLC and Corporation Formation. Along with having the option to form a company, L4SB offers services such as a free consultation, review by a licensed attorney, and other essential advice and help. You can find more information on the easy-to-navigate L4SB website. No job is too small for L4SB, and therefore, L4SB provides whatever level of legal support, advice or assistance is needed by its clients. L4SB supports any and all opportunities to decrease a client's legal expenses, especially as it relates to avoiding legal troubles in the future by sound decision-making early and often. Since L4SB is a small firm, its attorneys do all the work - at affordable rates or flat-fee. L4SB often advises and participates in mediation and arbitration to resolve business disputes, as our motto is "avoid litigation, since it is expensive and often does not provide the desired strategic results for a business." L4SB is involved in many local pro bono activities, and spends a significant amount of time giving back to the community within Albuquerque and New Mexico at large. L4SB is one of the few law firms founded and run by a successful business entrepreneur, who built the law firm from scratch around serving the needs of business. Few business lawyers offer 24x7 availability to its attorneys, or allow flexible payment options (using credit card or PayPal). Furthermore, L4SB works best over the Internet, helping its clients streamline their access to competent legal advice through the use of Internet technologies, including but not limited to social networks, encrypted (i.e. PGP) email and skype. L4SB provides competent business lawyers to education its clients and provide legal advice necessary to run their business, and L4SB excels at providing template documents, processes and other repeatable mechanisms to reduce long-term legal costs and litigation. L4SB also strives to provide 24x7, immediate access to competent business lawyers, so business owners and business professionals can obtain answers to their legal questions, as those questions arise. L4SB is a leading proponent in the "flat-fee contract review," and provides a very cost-effective legal review service for legal documents prepared by its clients, oftentimes turning around documents within 24 hours or less. Contact L4SB for more information regarding its flat-rate contract review. L4SB loves to coach and work with its clients, although L4SB is equivalent to "preventative medicine." Therefore, L4SB focuses on keeping its clients out of court. If litigation is necessary, L4SB is happy to refer its clients to experienced litigators, and oftentimes provides consultative services to help with the case. 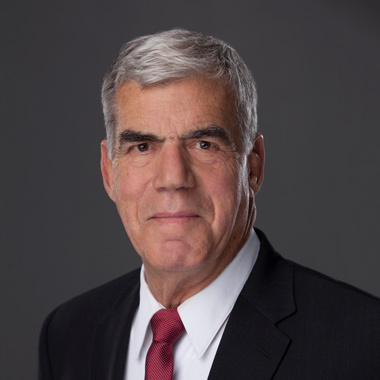 Lewis Terr has spent the majority of his legal career serving government entities, first a municipality in the metropolitan Boston area and recently the New Mexico Taxation and Revenue Department, representing it for the past 20 years in all its tax programs, including property tax, as well as service to the Motor Vehicle Division in various matters related to drivers and vehicles, such as driver license revocations and motor vehicle dealer and auto recycler compliance. 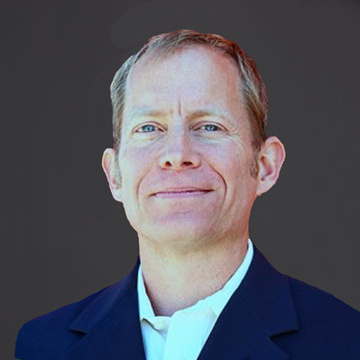 Mr. Terr comes to L4SB with extensive experience in administrative hearings, regulatory compliance, protests, and litigation. 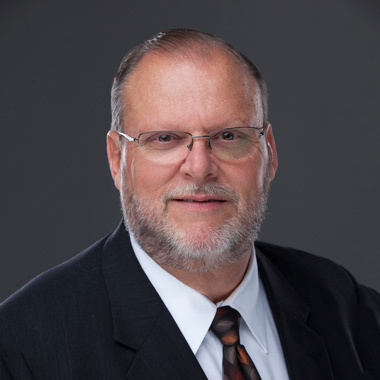 Mr. Terr spent some years in private practice serving clients largely unfamiliar or uncomfortable with the legal process and prides himself as having developed the ability to communicate legal concepts and procedures to non-lawyers. He served on the "Plain Language Committee" during his tenure with the New Mexico Taxation and Revenue Department. 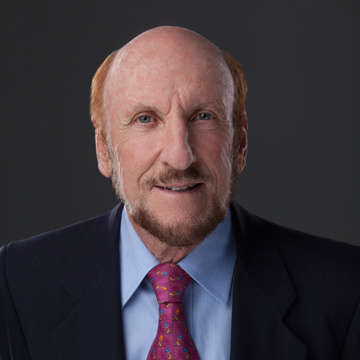 Ross B Perkal is a longtime New Mexico attorney and member of the business community. With a bachelor's degree in mechanical engineering and a master's degree in civil engineering (Construction Management), Perkal uses his technical background to represent a diverse range of business interests. Perkal focuses on assisting a broad range of technology-based companies with their real estate, construction, corporate and business law needs, including proprietary protection, contracts, joint venture agreements and mergers and acquisitions and employment law issues. Most recently Perkal has been pioneering a broad range of technology-based legal services. In his free time, Perkal is an active volunteer for community service organizations in New Mexico. Kevin Michaels graduated from the University of Houston Downtown Campus after serving in the United States Army where he received several decorations and awards. While working full time at a law firm, Kevin attended South Texas College of Law, graduating in May 1992. After graduation, Kevin practiced at this firm for over 5 1/2 years, focusing on consumer and commercial disputes, wrongful termination, medical malpractice, personal injury, premise liability and toxic tort cases. In July 1997, he joined a well-respected defense firm where his practice centered on commercial and civil litigation, personal injury defense, legal malpractice defense, insurance bad faith defense and general litigation involving a wide range of matters. Kevin opened his own practice in January 2000. Mr. Michaels is a certified mediator and qualified to mediate disputes under the Texas Alternative Dispute Resolution Procedures Act. He is also a Member of the Texas Mediator Credentialing Association in addition to being a member of National Arbitration and Mediation. 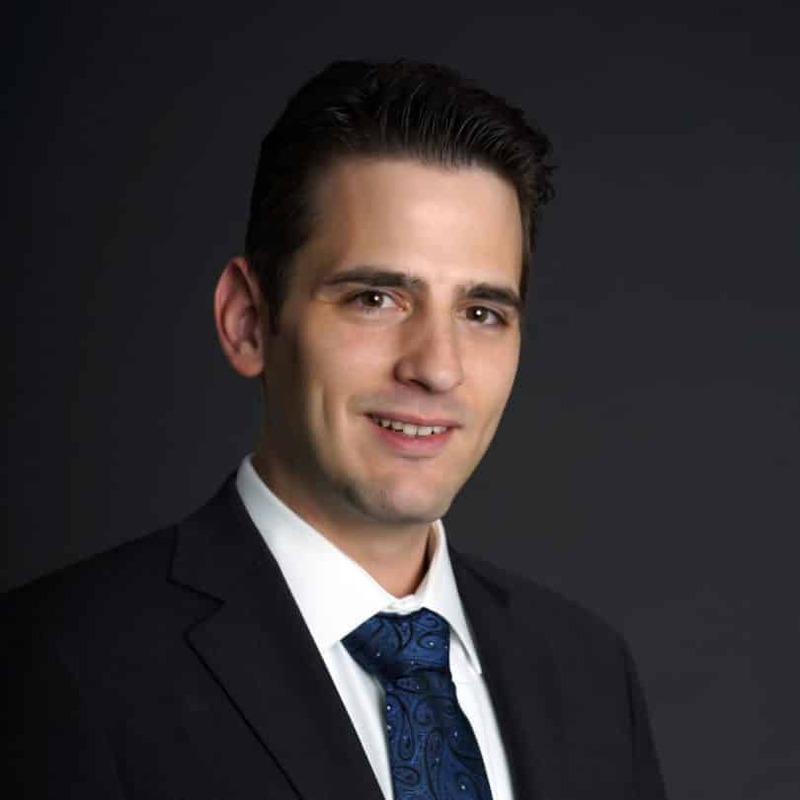 Michael honed his skills as a trial attorney working in some of the most respected boutique law firms in Texas. During his 15 years of practice, Michael represented healthcare, construction, manufacturing, technology, real estate and service companies and been involved in all manner of litigation, often with millions of dollars at stake. The largest part of his practice is devoted to the employer and employee relationship. As an employment attorney Michael has conducted workplace investigations involving claims of theft, harassment, bullying, and poor management. He has drafted countless policies and handbooks. Michael has defended and prosecuted theft of trade secret, noncompetition, wage and hour, retaliation, discrimination, and other employment related claims. 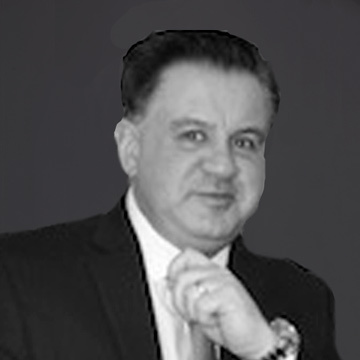 Michael has conducted workplace employment practice audits and defended clients before the TWC, EEOC, DOL, and USCIS. 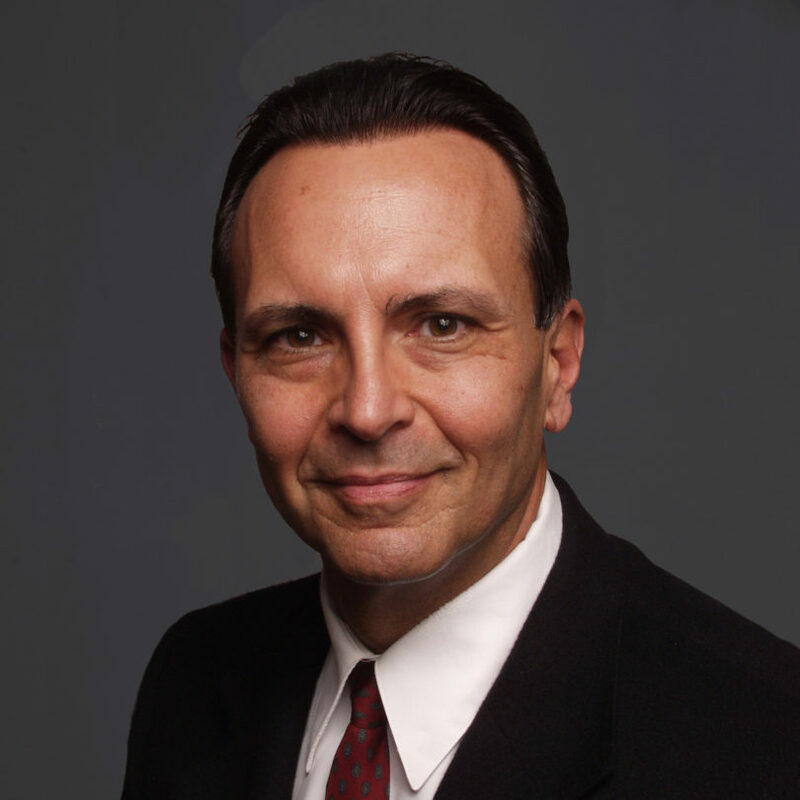 Nicholas J. Taldone has been practicing law for 35 years. His law firm's diverse practice areas reflect Mr. Taldone's diverse experience. The firm handles most civil matters including personal injury, commercial and business disputes including securities and investment disputes, and insurance disputes as well as real estate transactions including residential and commercial. Mr. Taldone's background makes him uniquely qualified.. He worked for the New York State Senate from 1975-1979, obtaining an invaluable perspective on how the legislative process functions. He worked for major New York law firms on behalf of Fortune 100 companies which provided insight into how attorneys for big financial institutions approach their cases. His role as an inside counsel for an International Fortune 100 company from 1984-1989 that engaged in many of that eras biggest corporate transactions provided insight on how the capital markets work. He also worked during this period as an employment law counsel to the company's Human Resources Department, wherein he engaged in everything from conducting training of employees to litigating employment disputes. 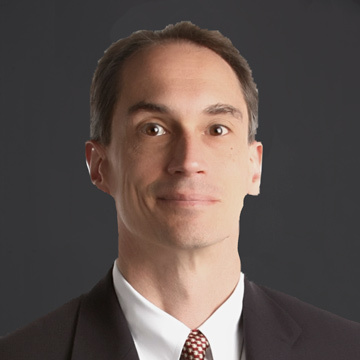 Kameron is an experienced business law and intellectual property attorney. 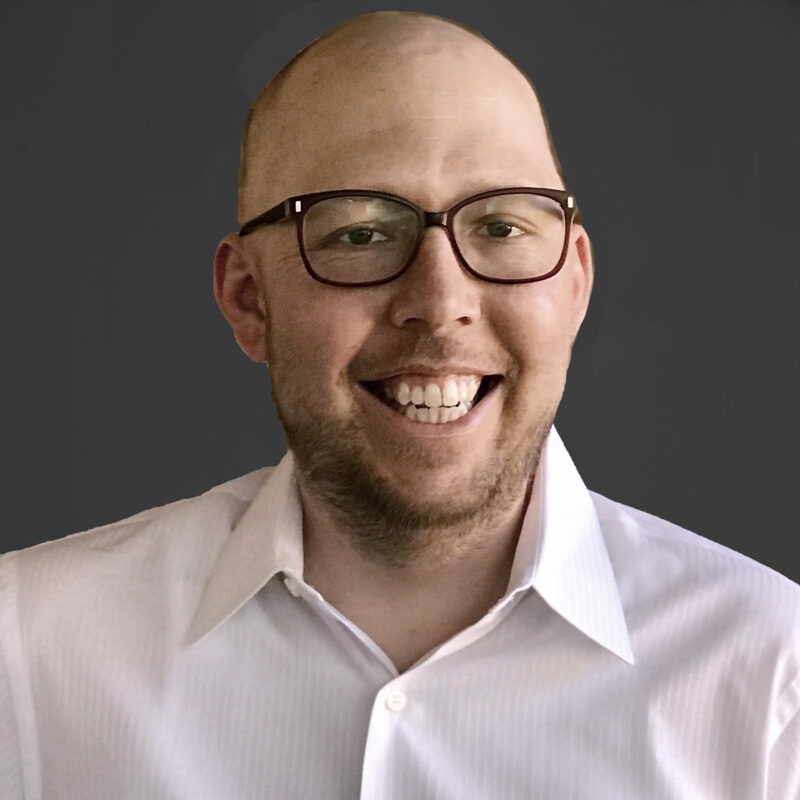 With a technical background gained as a chemical engineer, Kameron uses his varied skills to provide general counsel and start-up services to many local and regional companies, ranging from contracts to licensing to obtaining/implementing intellectual property. He is also an experienced litigator, having litigated many cases on behalf of businesses and business owners in various disputes. Having seen many of the pitfalls that businesses and business owners fall into in the litigation process, he has tailored his services in his general counsel and start-up services to best meet his clients' needs and avoid many of the problems facing small businesses. 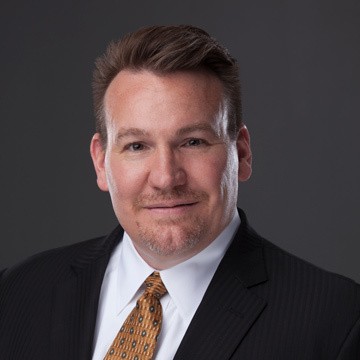 Since his admission to the State Bar of NM in 2015, he has represented individuals and small business clients in a wide variety of matters ranging from personal injury and civil rights litigation to business formations and tax disputes. As a law student at the University of New Mexico working in its Business & Tax Clinic, he got his start helping clients create new businesses or resolve old tax debts with the Internal Revenue Service and the State of New Mexico's Taxation and Revenue Department. He gained a passion for using the law as a way to lift people up and help them realize their potential. Taking that passion forward, his current practice with L4SB focuses on issues that matter to small businesses at every stage of their development, from startup to liquidation and everything in between. With an LL.M. in Taxation from Boston University, Mr. Alden specializes in tax law and enjoys helping clients to maximize their tax efficiency through proper choice of entity (or entities) and strategically planned transactions. In his free time, Mr. Alden enjoys acting and volunteering in the Albuquerque theatre community.